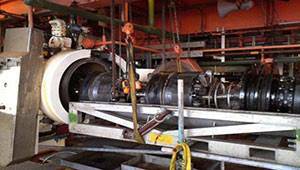 Pipeline pigging is actually a form of flow assurance for O&G pipelines and flowlines. 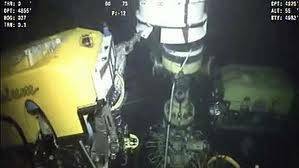 This is because the use of pipeline pigging helps maintain subsea pipelines clear of unwanted material or debris that may build up in a pipeline and eventually cause the passage of O&G to slow or even stop altogether if the pipeline is plugged with these materials. This unwanted debris, such as wax and paraffin, when obstructing a pipeline's flow, may cause the subsea pipelines to crack, by increasing the pressure in the pipeline. 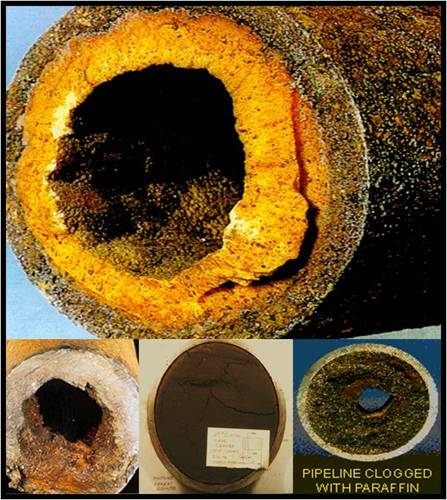 A highly clogged pipeline section may also cause damage to other sections of the same pipeline, due to pressure increase along the line caused by the decrease in flow along the clogged pipeline section. 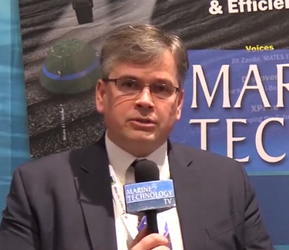 The pipeline pig is a maintenance tool, which is introduced into a pipeline through what is called a pig trap, made up of a pig launcher and receiver. In some operations the pig is introduce in the pipe using the product flow itself as propulsion, in most cases without interrupting production. The pig may also be towed through the pipe by a specialized device, linked to it by a cable. 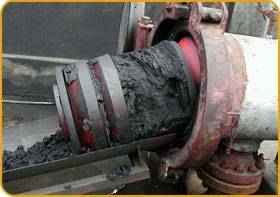 Pipeline pigs come in many forms and sizes but they are generally cylindrical or spherical in shape and they clear clogged or dirty pipelines by scraping the internal walls of pipes and forcing the unwanted materials forward. Most pigs are used to simply clean and clear pipelines yet there are others that also perform different kinds of interior inspections of the pipelines. 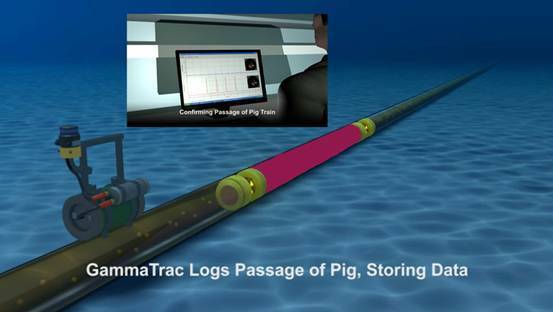 In subsea pipelines, pigging is done during all phases of the pipeline's operational life. 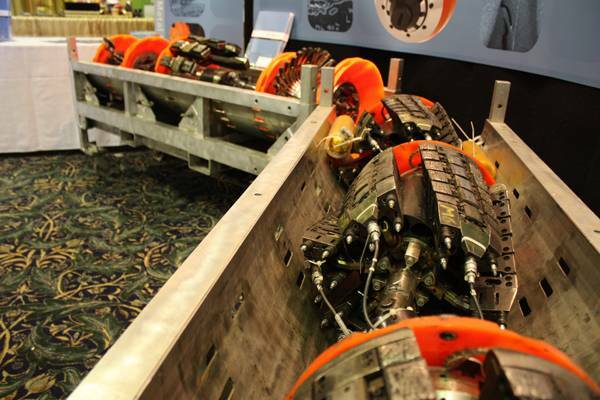 Pipelines way differ in width, length, construction and layout, making the choice of what kind of pig to use of paramount importance. 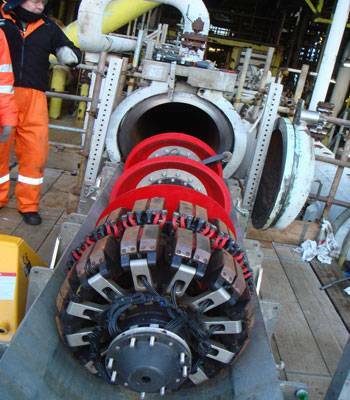 Some specialized pigs can be used to isolate a section of the pipeline for maintenance work to be done. 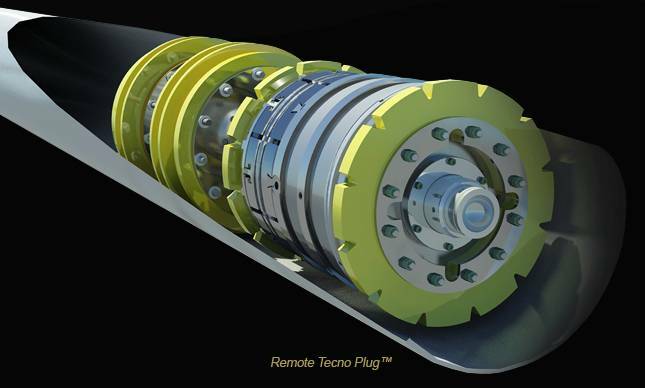 This is called a pig plug and it maintains pressure in the pipeline by plugging the pipeline on either side of where preventive or remedial work is going on. The utility pigs are used to clean pipeline debris or seal the pipeline. Debris can accumulate during construction, making it necessary for the pipeline to be pigged before production flow begins. 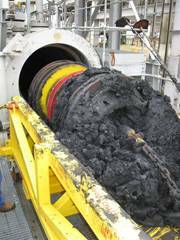 Debris normally increases in the pipeline during time, and the utility pig is used to scrape this away periodically. 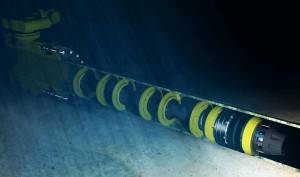 Therefore it is also important to constantly monitor the internal and external condition of subsea pipelines. 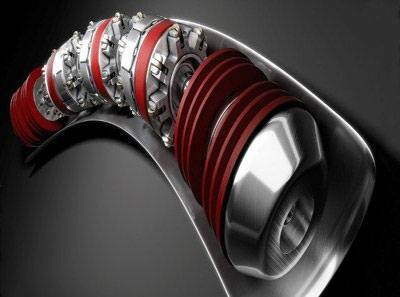 Deppwater pipelines also have to contend with the enormous pressure exerted on the exterior wall of the pipeline, where any internal decrease in the pipeline's wall strength may cause the pipe to buckle in, due to the high external pressure.